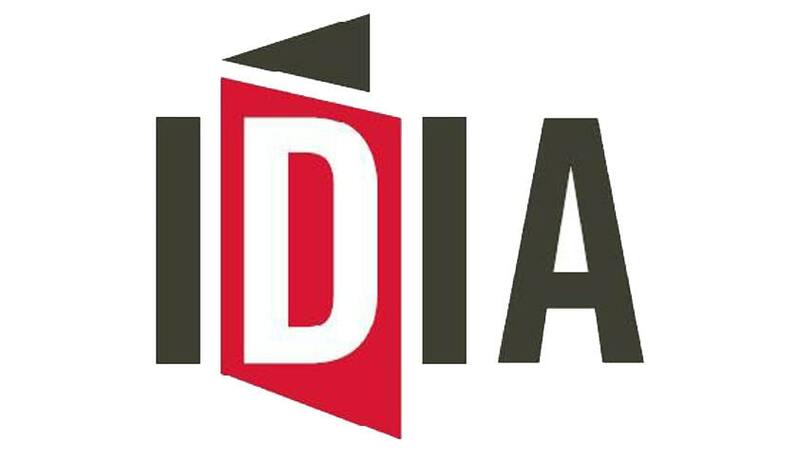 IDIA-Increasing Diversity by Increasing Access has invited applications for the position of Director – Funding. IDIA is a pan India movement that trains underprivileged students and helps transform them into leading lawyers and community leaders. Essential Qualifications: Ideal applicants should have prior fund raising experience and have managed fundraising programs across acquisition, retention and development. We will however also be open to those that may not have significant prior fund raising experience provided he/she proves to possess an outstanding array of skill sets necessary for this job including an outgoing personality, excellent writing and research skills, visionary leadership to conceptualize fund raising programmes and the ability to articulate and advocate the cause of IDIA to potential donors. How to Apply: The eligible candidate may submit a cover letter along with their resume to shamnad@gmail.com.